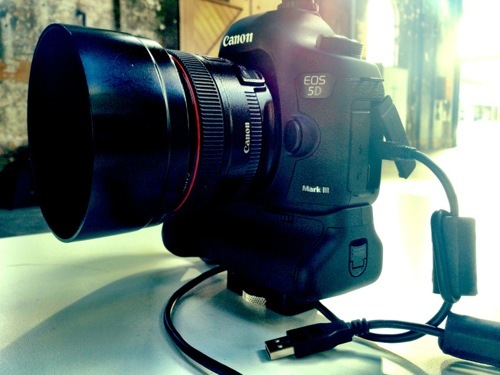 5D Mark III Tethered, Finally. After a four month wait on the shelf at home I've finally put the Mark III into the mix. Very happy with the results but a looooong wait for Capture1 support.